How Far is PBEL Argentum At City? Incorporated in the year 1972, the builder well established in the realty field has been developing projects in Chennai, Hyderabad. The builder is into real estate more than a decade and has been developing many successful projects which has been standing majestically as a notable landmark. The builder being established in Hyderabad has developed the project The PBEL City that is one of the true masterpiece by the builder. 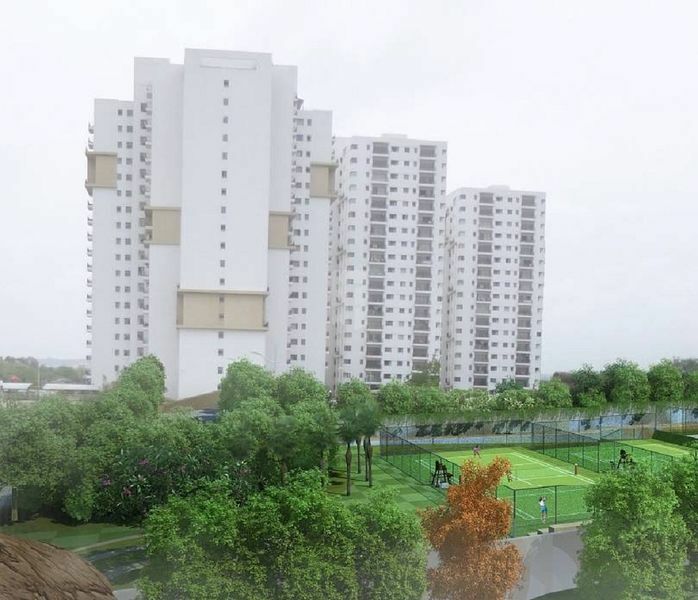 An apartment project that is developed in peeranchur, Hyderabad which will be a dream come true and a perfect home for the buyers, as it holds some outstanding amenities. The builder is also active in Chennai and has been actively developing projects around the Suburbs, making The PBEL City which was most welcomed by the users which is in kelambakkam. Also, the builder has developed PBEL City Phase II which is also destined in the same area and is also one of the highly praised projects around the area. We at PBEL understand your needs and deliver them with unparalleled elegance. Our residential projects meet highest quality standards and offer unique amenities. Our commercial projects are at par with the growing demand for comfort at its best that offer impeccable services. The infrastructure, office spaces, and commercial centers that we build are versatile and suitable for diverse activities.